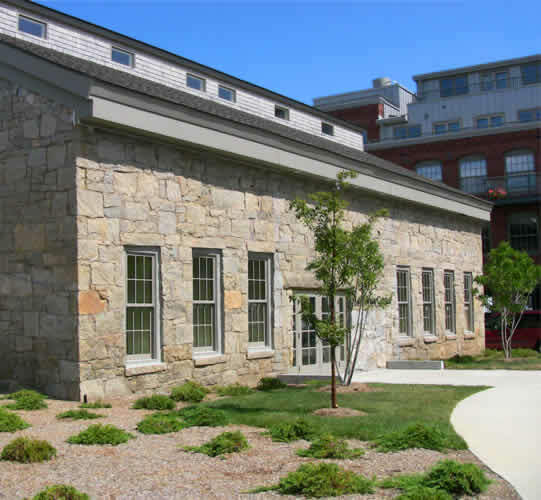 The La Grua Center is the old foundry building located by the green tucked behind Stonington Commons Condominiums. 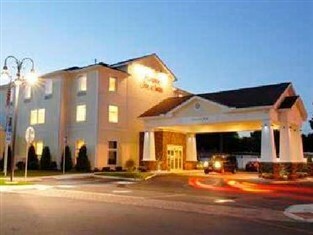 Please be sure to tell them you are with Assisi Institute to get our discounted room rates. 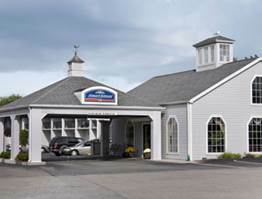 The Groton-New London Airport is roughly eight miles from Mystic, with several flights to and from New York. 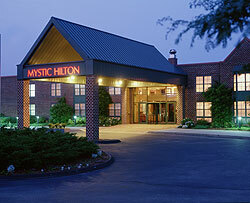 You can also get to Mystic from larger airports like Bradley Airport in Hartford, CT, which is about 2 hours away. Providence, Rhode Island's, Green Airport is 45 minutes away. T.F. Green Airport is less than on hour from the Inn with incoming flights from South West Airlines, American, Delta, and U.S. Air. I-95 exit #90 (Mystic) make a left off exit and go .25 miles hotel will be on the Right..
I-95 to exit 90. Take Route 27 North. Take left onto Hendel Drive.